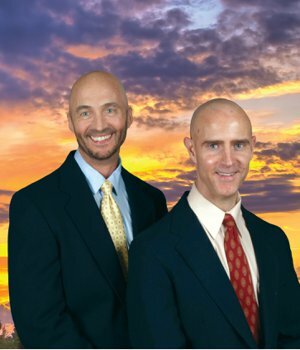 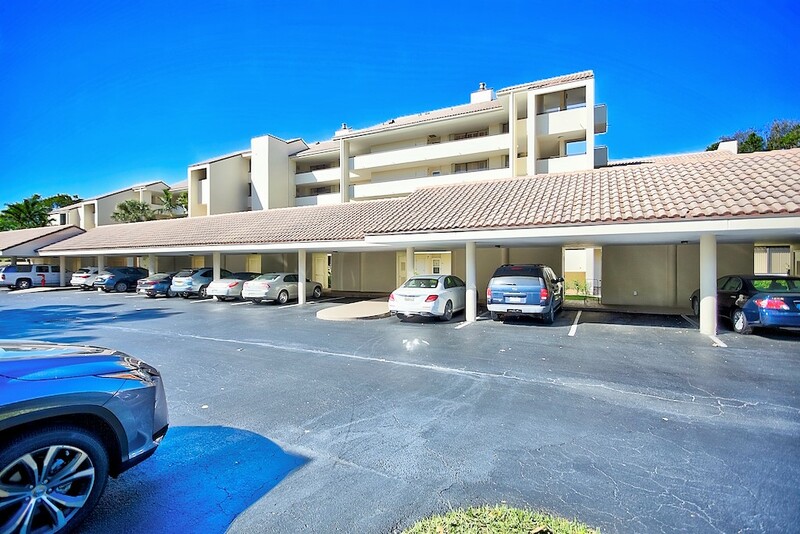 You will be more than impressed 1000 US Highway 1 Jupiter FL. 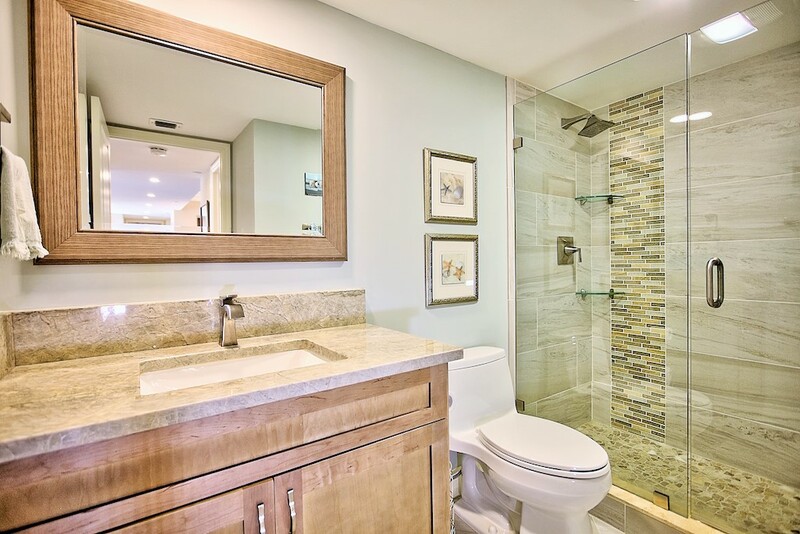 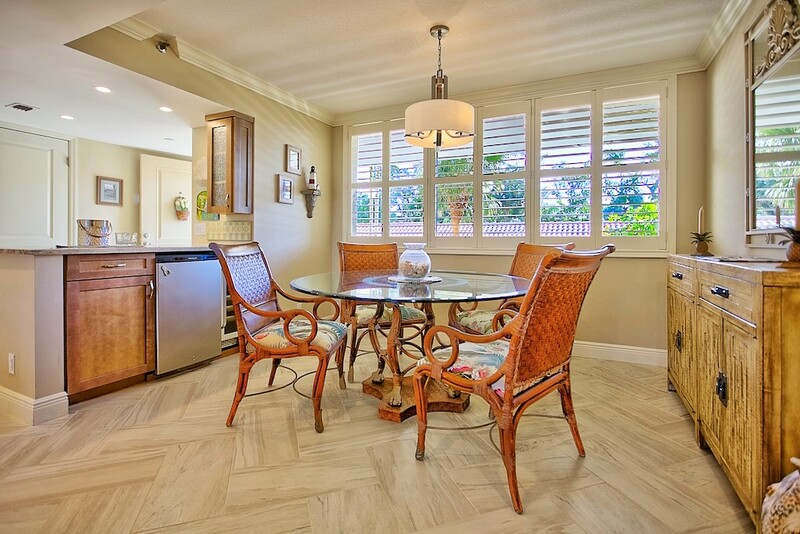 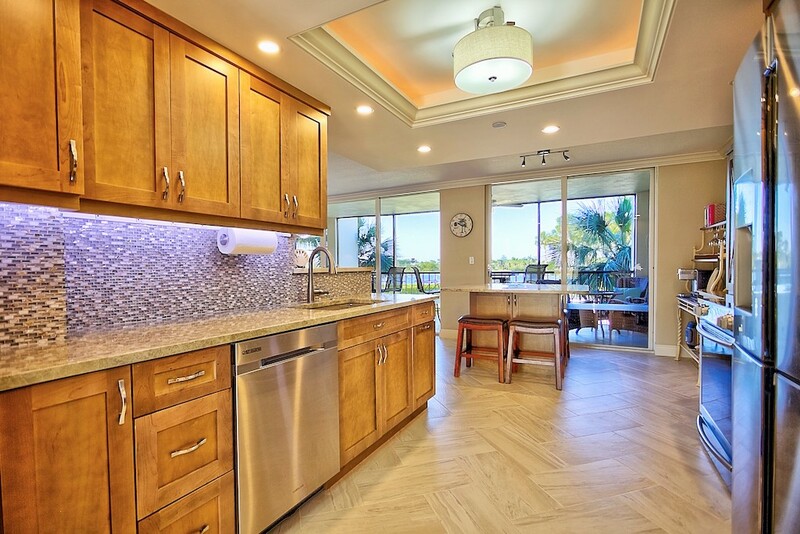 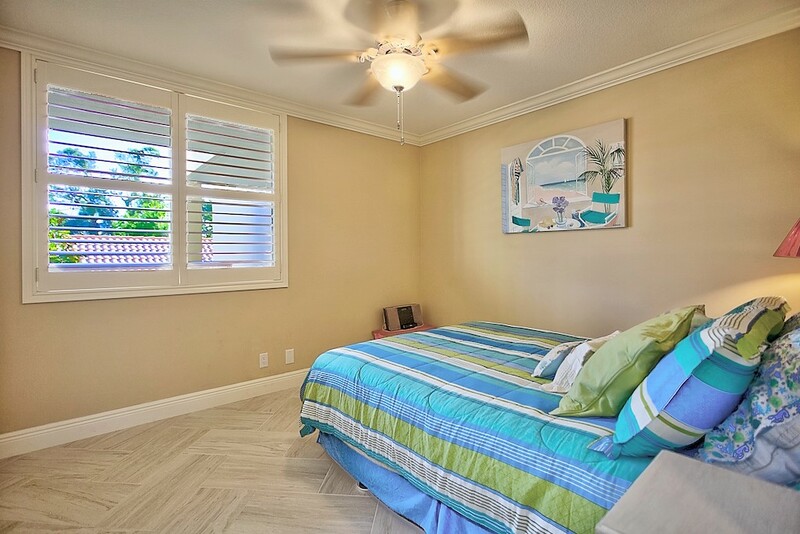 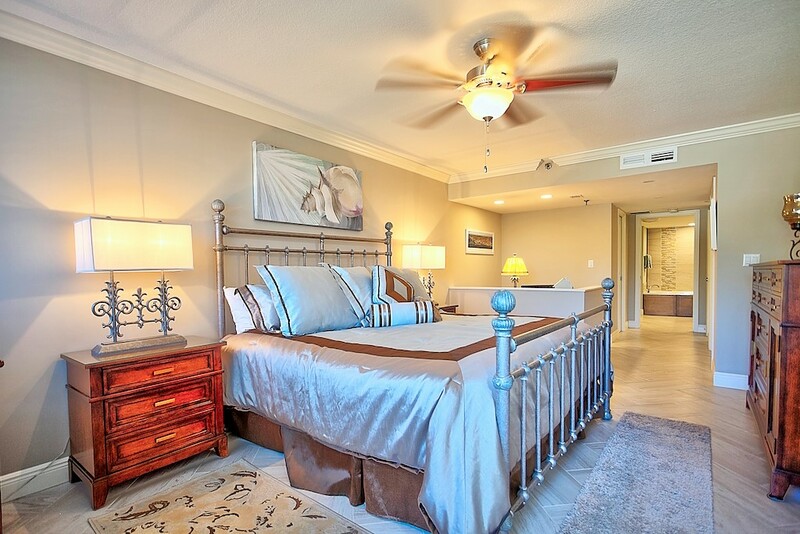 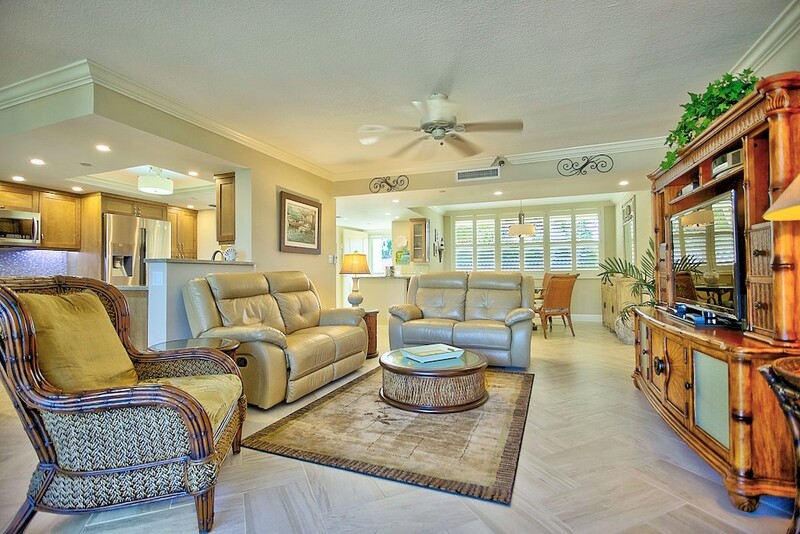 Amazing Intracoastal views from this impeccably, completely remodeled 3 bedrooms 2 bath condo in the meticulously maintained very exclusive 24 hr manned gated community of Jupiter Harbour. 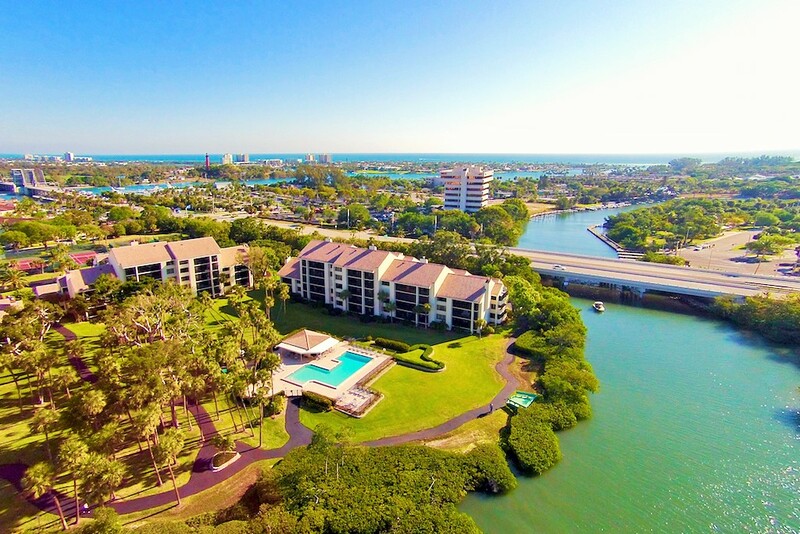 With a 56 slip Marina (35-65’ for sale or rent) & brand new “1000 North” elegant restaurant, located in Jupiter’s prime Inlet District and close to Harbourside with shopping and a number of other restaurant options as well as Cinepolis luxury movie theater and Maltz Theater for live performances. 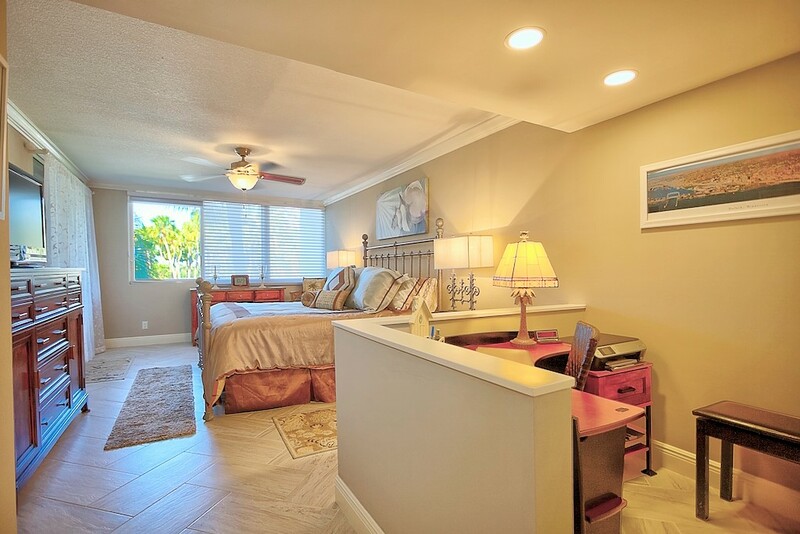 Complete demo and professionally reconstruction of entire condo including new electrical wiring throughout. 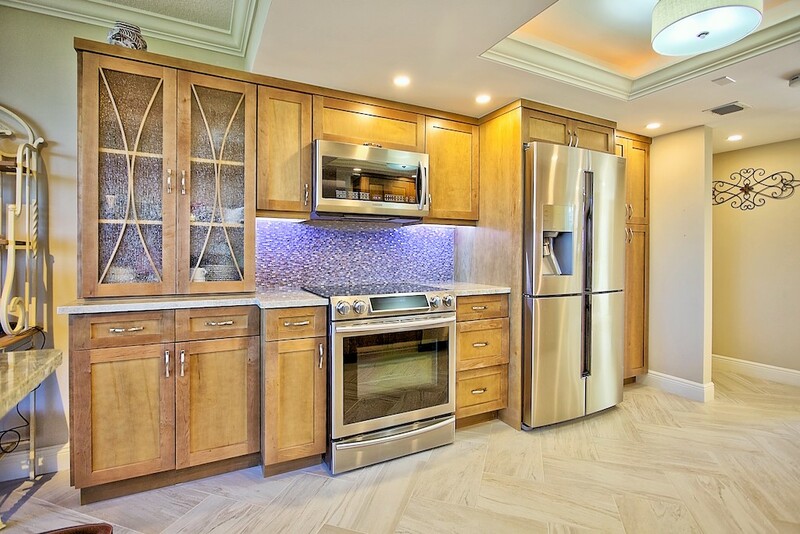 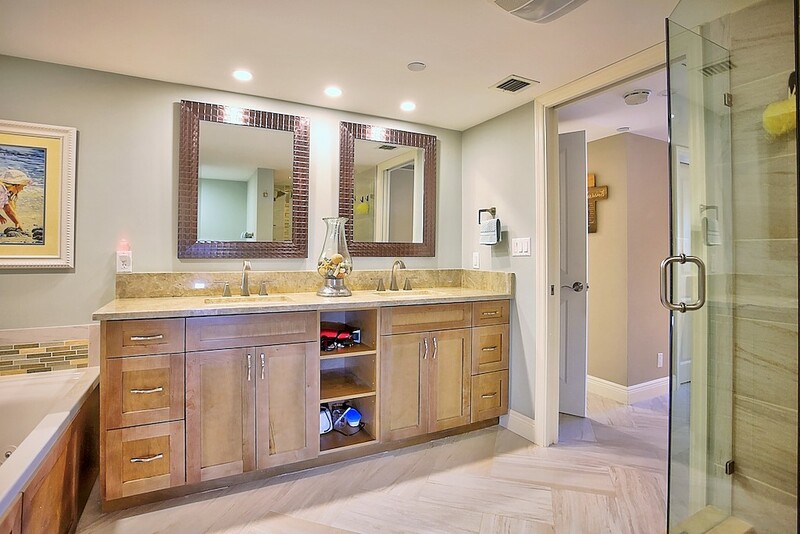 All new, kitchen and appliances, baths, flooring, bedrooms, closets, doors, crown molding, electrical and lighting, AC, paint, Quartz counters, Blanco Truffle tile, all custom cabinets, sinks and hardware, Denzio plantation shutters, Hunter Douglas sheer shades, no-see-um custom balcony screens. 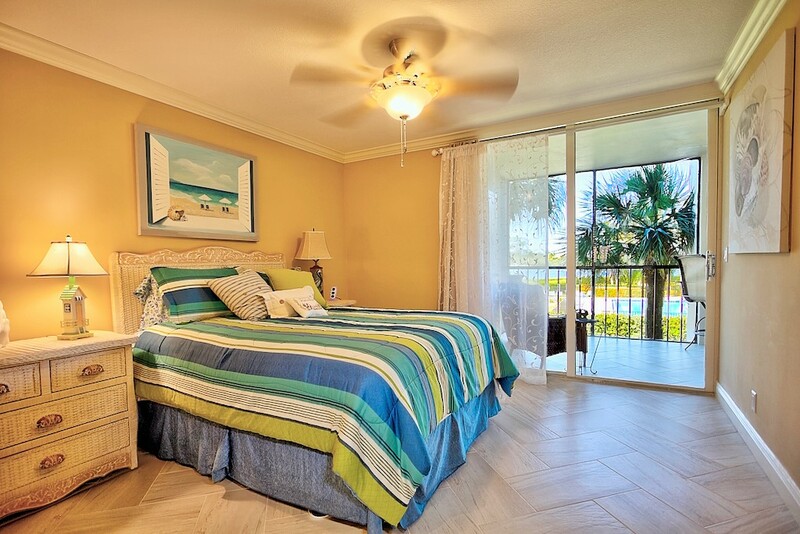 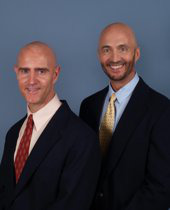 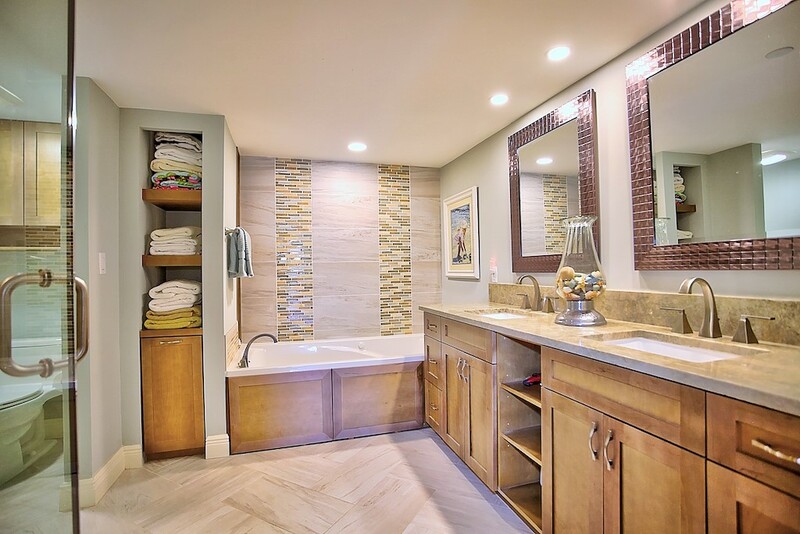 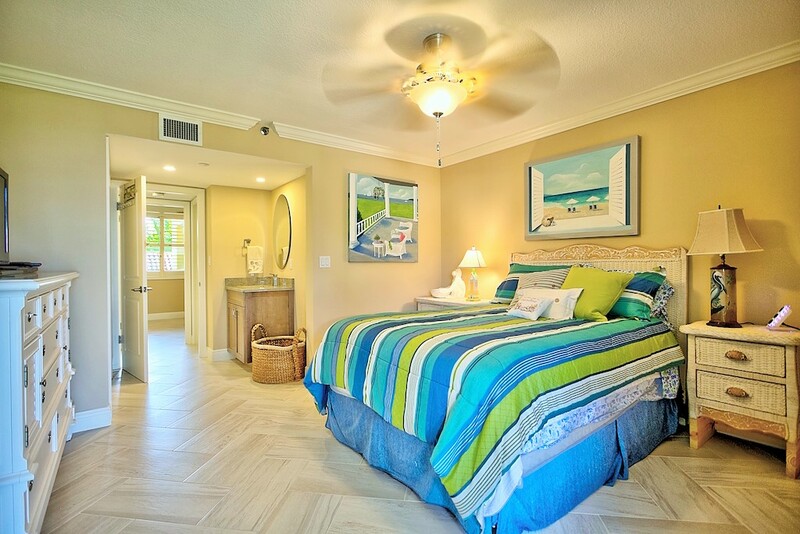 See more here about Jupiter Harbour Waterfront real estate community. 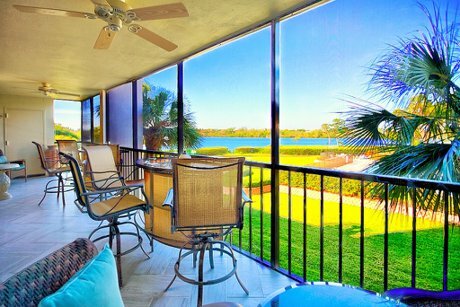 Enjoy the warm breezes while dining with beverages right on your newly screened-in balcony while watching the boats go by. 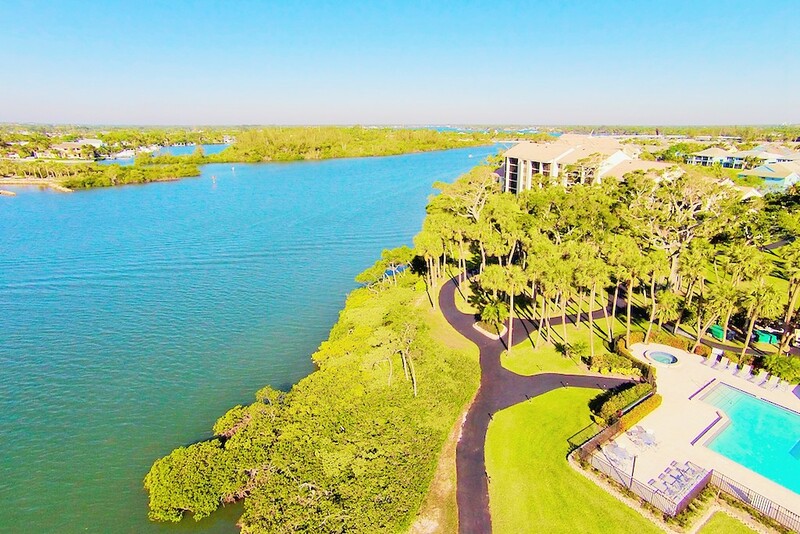 Kayak right from the beach launch in your community. 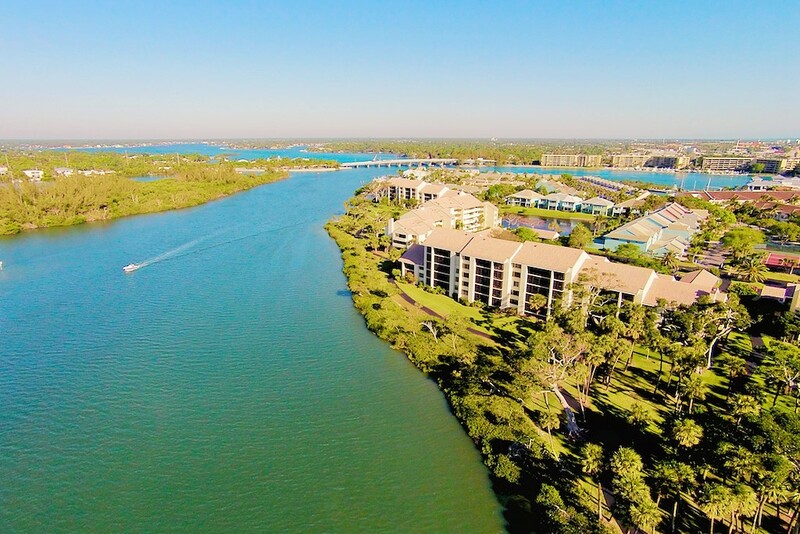 Walk the park-like setting along pathways next to the Intracoastal or partake in a game of tennis (lighted for evening games). 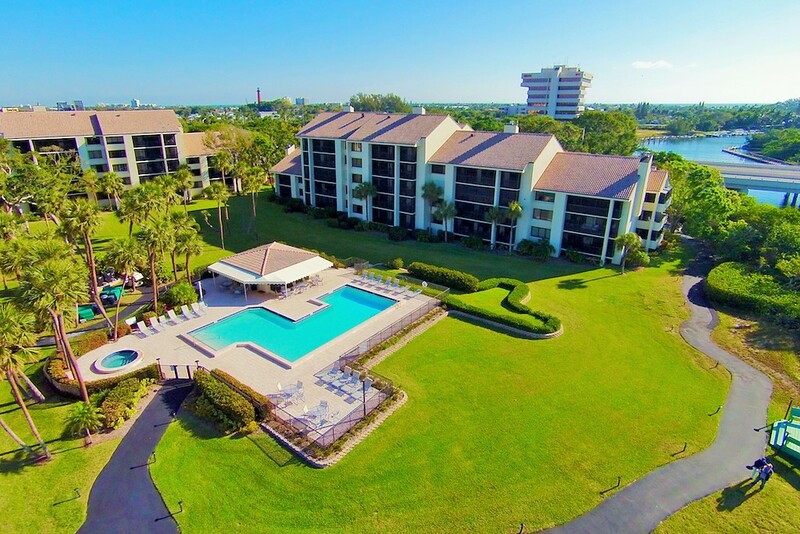 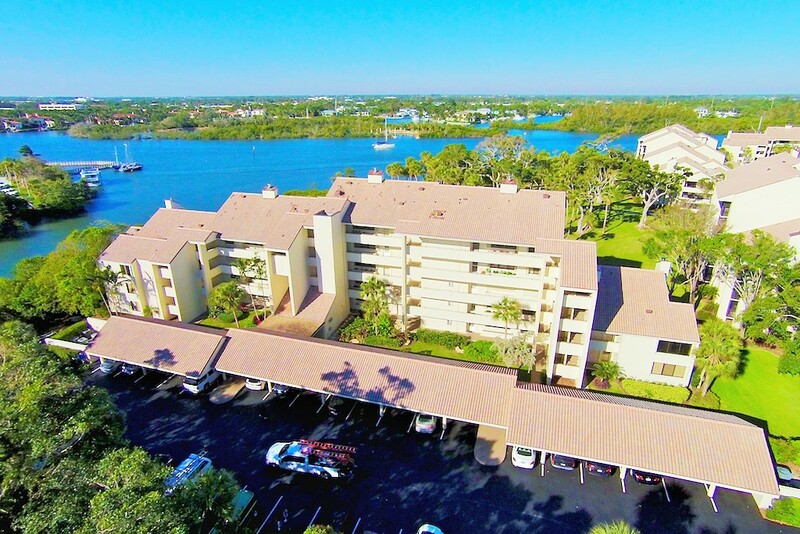 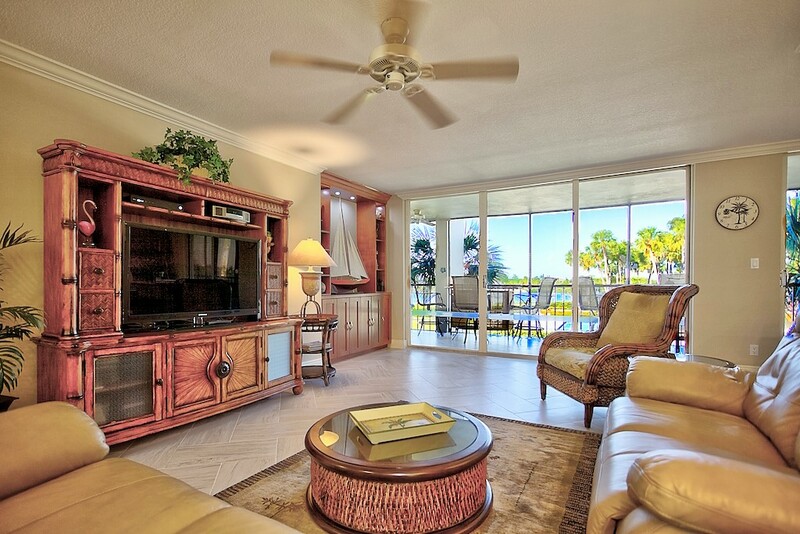 Relax in the heated pool or spa while overlooking the beautiful intra-coastal waterway.